Balanced, regularly scheduled meals promote regular bowel function. Drink eight or more 8-10 glasses of liquid daily in the form of water, juice, milk, buttermilk, tea or soup. Try to get at least 30 minutes of exercise such as walking, running or swimming on most days of the week. When you feel the urge to go, don’t delay. Holding a bowel movement can foster constipation. Don’t fret if you’re not a once-a-day person. Some people have bowel movements several times daily, while others have them only three times a week. If you’re having difficulty getting enough fiber in your diet, your doctor may recommend a fibre supplement. But food is still the best source of fibre. 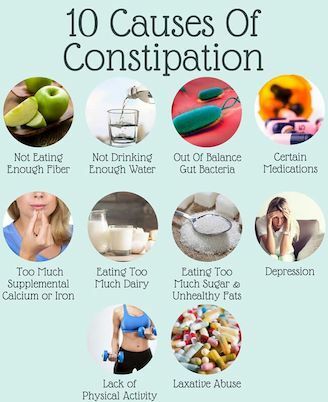 Habitual use of laxatives can make constipation worse. For occasional relief, try osmotic agents, such as milk of magnesia. Don’t use laxatives regularly without consulting your doctor.